Looking for something to do on Saturday? You could help the Boston Pops to break the Guinness World Record for the largest group of carolers in one place at one time. Boston Pops Conductor Keith Lockhart and the Tanglewood Festival Chorus invite members of the public to join them for what promises to be a very special event: a Holiday sing-along in an attempt to break the Guinness World Record for the largest group of carolers gathered in the same place at the same time—Saturday, December 4, at noon, outside on the Boylston Plaza at the Prudential Center. 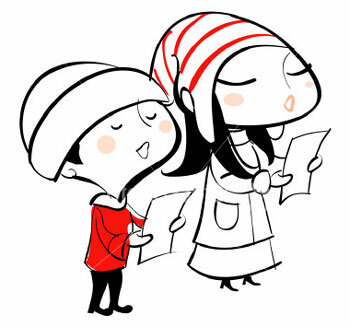 The current record for the largest group of carolers is held by Bob Jones University in South Carolina, where a group of 7,514 participants sang carols on December 3, 2004. 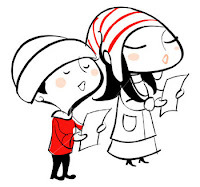 In order to beat the record, more than 7,514 carolers must sing continuously for 15 minutes. Click (here) for the event's facebook page. 0 Response to "Help Break a Guinness World Record - 12/4"